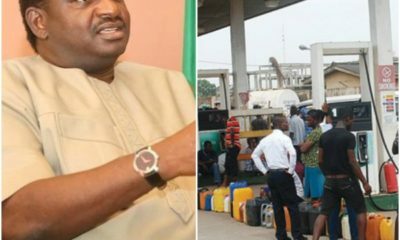 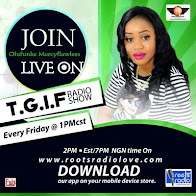 Speaking today at Channels Television’s Sunrise Daily, Special Adviser to the President Buhari on Media and Publicity, Femi Adesina, talked about the fuel scarcity that has crippled activities in the country. According to Femi Adesina, the importation and exportation of fuel has a high effect on the lingering fuel crisis because the country does not produce the product locally and the refineries do not work, which makes room for little hitches in the inflow. 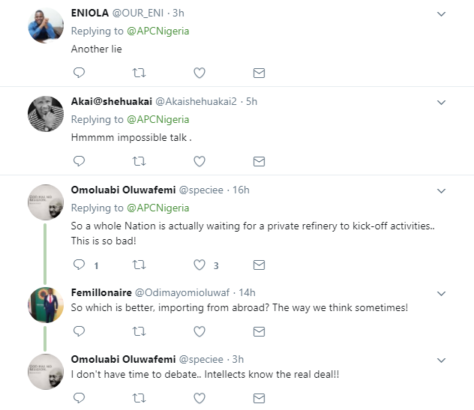 He further disclosed that Nigeria will stop importation and exportation of petroleum products by 2019. 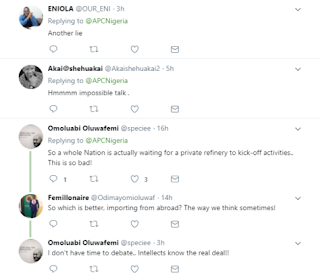 “When you import fuel and do not produce fuel locally or the refineries do not work once in a while fuel scarcity should be expected, as long as you have those variables not under your total control you can’t rule that out” he said. 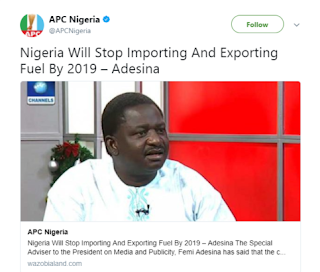 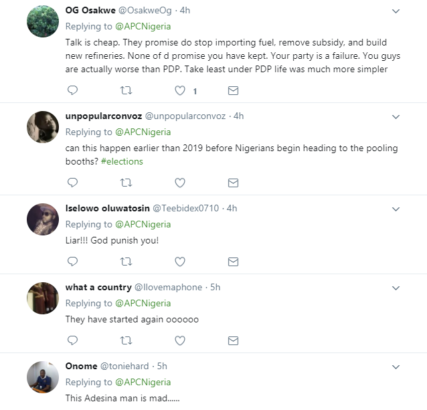 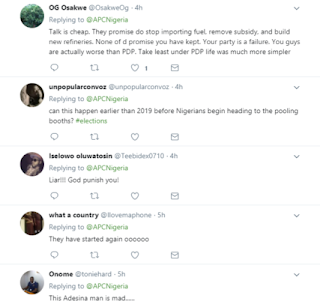 APC Nigeria reports that Femi Adesina who disclosed that the Minister of State For Petroleum Resources, Dr Ibe Kachukwu, has drawn a timetable leading to 2019, noting that part of the plan is that Nigeria will stop importing but exporting. 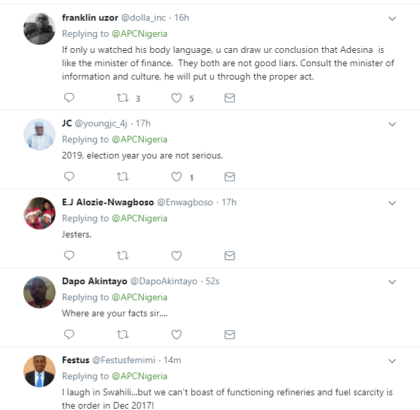 On unemployment rate in the country which according to the National Bureau of Statics increased in the 3rd quarter of 2017, Mr Adesina said that there is an increase agricultural sector especially rice farming, mining and solid minerals.